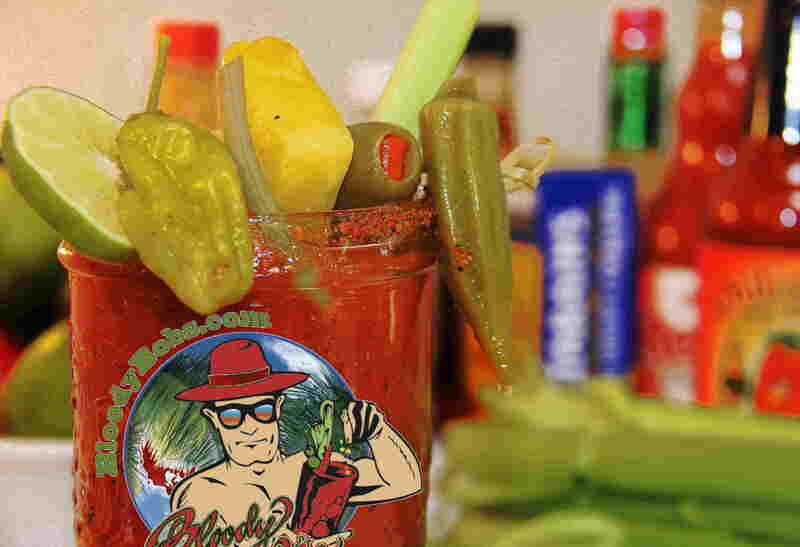 We had a great time reviewing Bloody Bob’s Bloody Mary mix. It’s truly a unique product featuring a mix of flavors from pineapple to peppers with none of the msg, high fructose corn syrup or other silly stuff. The first flavor to hit is a sweet pineapple with pepper undertones. Unexpected and a bit odd at first. Finishes with a clean peppery freshness. Ratings: 1 to 77, with 1 being worst imaginable, and 77 being, well, like one we’d make. Lynn 55/77 *Hell if Lynn would!